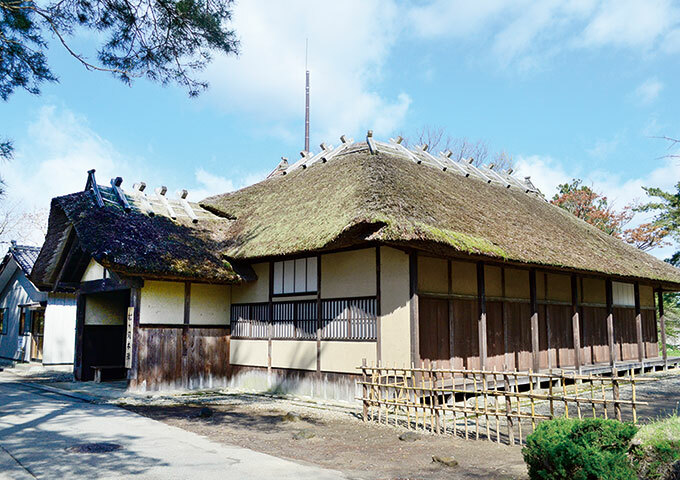 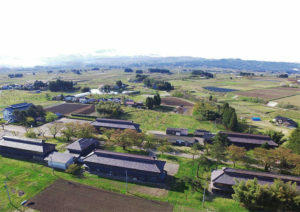 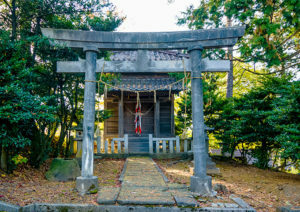 The Matsugaoka Honjin (Headquarters) is a one-floor cypress building with thatched roof once called Ochaya or the Fujishima Honjin, which was relocated to its current spot in 1872. 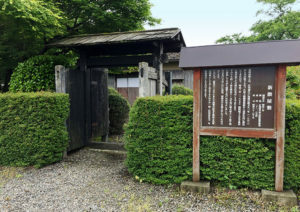 Used as a rest spot when the Daimyo of the Shonai Clan paid a visit to Edo (modern-day Tokyo), the building started off as a temporary palace named the Takahata Palace after its location in Takahata, Tsuruoka (Kamihatamachi, Tsuruoka). 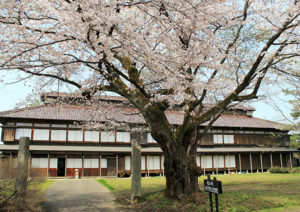 The building hosted the third Daimyo of the Shonai Clan, Sakai Tadakatsu during the expansion of Tsuruoka Castle in 1622, before being moved to Shimo-machi, Fujishima (Fujishima-machi, Nishikawawara).